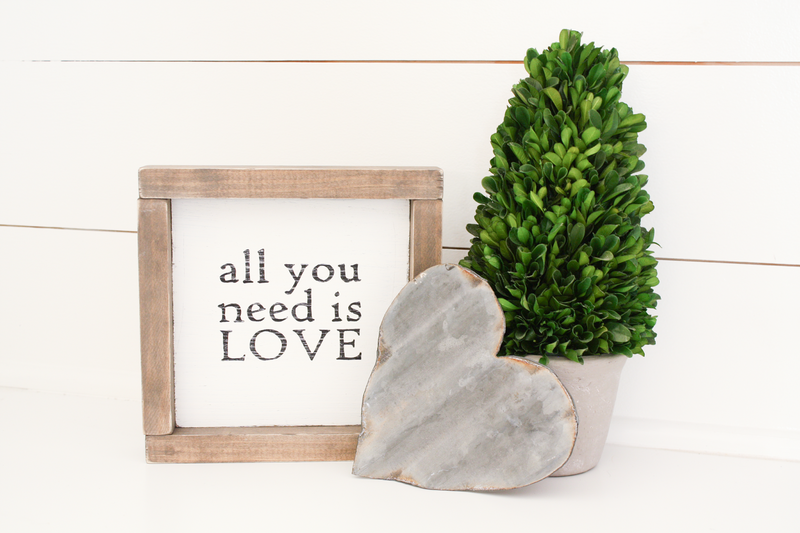 New Home Decor Line in the Etsy Shop!! This has been a long time in the making. For years I have enjoyed creating custom home décor items for our home as well as friends, family, and other customers homes. I love being able to help other to bring a little something special into their home that they can cherish for years to come! Currently I have hand painted signs (some that can be customized) and pillow covers available. I am constantly adding new items to my shop, but here are a few options that are listed right now! 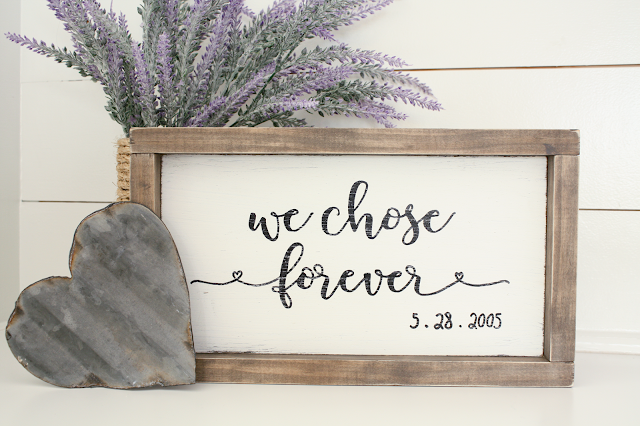 Custom We Chose Forever sign - choose from two sizes and get your (or your friends) wedding date hand painted for a lasting reminder -- so your hubby never forget the date. Ha! 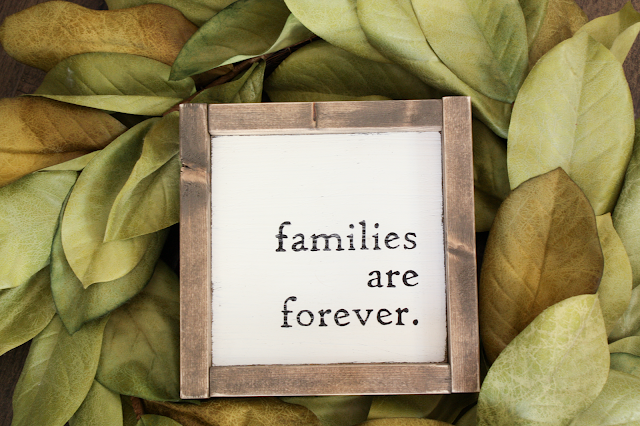 I LOVE this sweet Families Are Forever mini sign. What a cute little reminder to treat each other just a little kinder knowing you are a forever family. 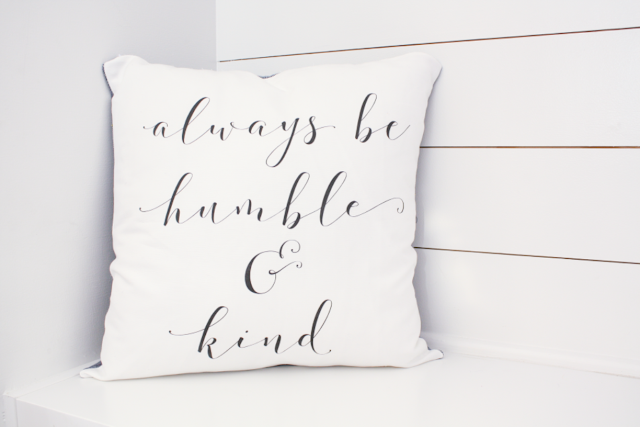 My new pillow covers are a quick and easy way to add a little rustic charm to your home. The larger size 18"x18" is a fun accent pillow. The 18" size is an easy pillow form to find at any craft store -- and even some big box stores -- or you can cover an existing throw pillow you already own! 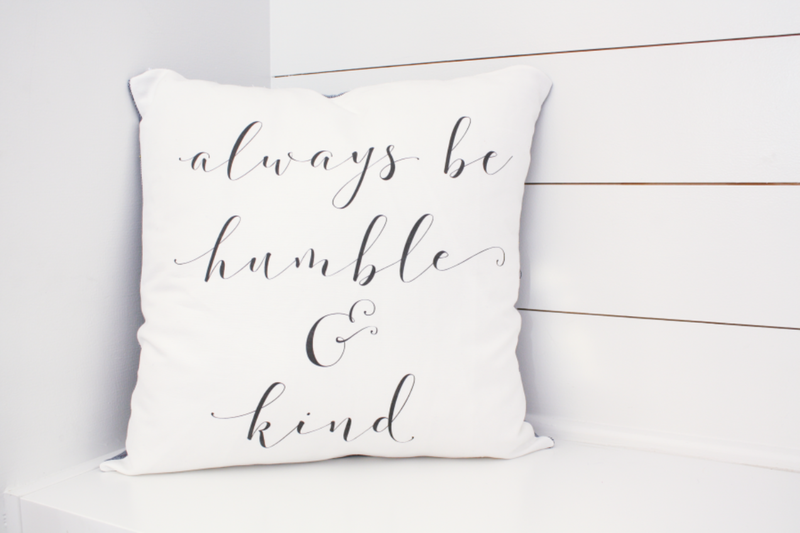 Always Be Humble and Kind is an on trend quote with a great message! If you aren't looking for a giant statement pillow, this half size (18"x12") pillow cover is the perfect one for you. 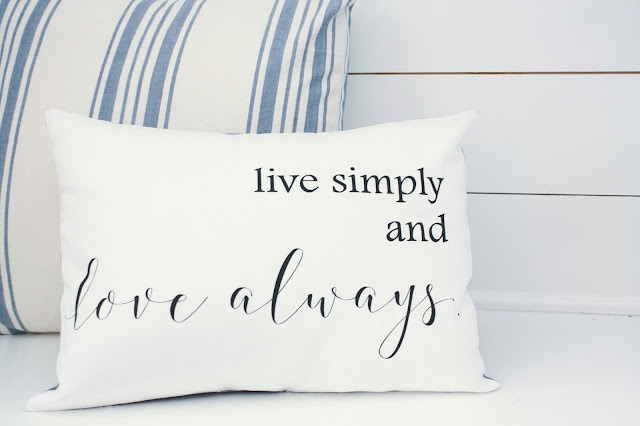 Live Simple and Love Always is definitely a motto that I try and love by! 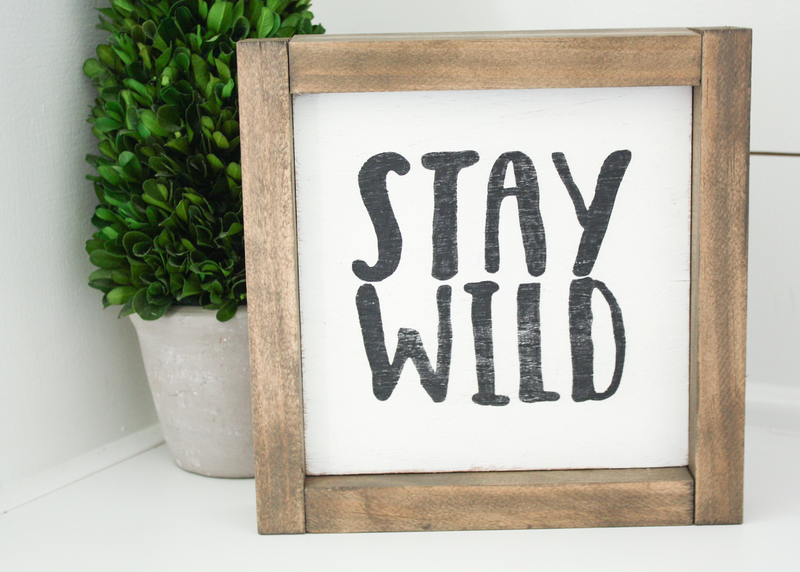 This Stay Wild sign is going up in my boys' bedroom as soon as I get their shelves built. They are already pretty wild... but they are boys, so what else is to be expected, right? Be sure you visit my Facebook page for current coupon codes and sales, and check back in my shop often for new goodies!